The cultivation of olives and the olive oil production have been enjoying a long historic tradition in Mallorca and the olive tree is one of the most ancient plants of the island. 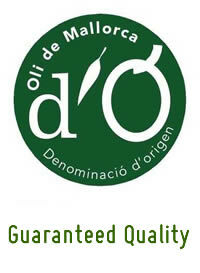 The olive oil produced in Mallorca was not only appreciated since immemorial time by the islanders as a valuable food, also it was one of the most important historic trade goods of the island. 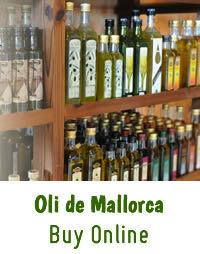 Probably the Phoenicians and the Greeks have brought the olive tree to the Spanish mainland, then it came to Mallorca. 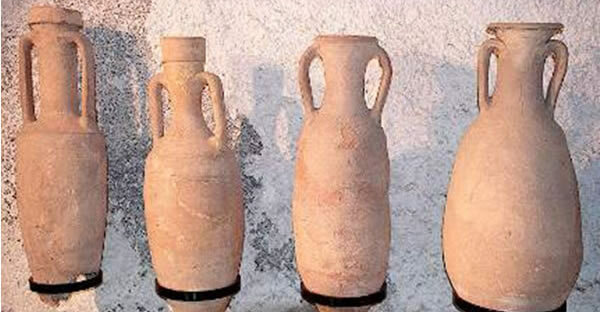 Even Romans started trading with olive oil. In the 16th century, the land for cultivation, especially in the “Tramuntana”, was expanded, and the small port named Port de Sóller became the main export port to France and North Africa. (The name Sóller could derive from the Arabic "Suliar", which means gold, liquid gold from the valley’s olives.). Up until the 19th century the olive oil was the most important branch of commerce. In 2014, there are over 11,000 hectares with more than 750,000 olive trees planted.